Simply post the link of our website to your profile for 3 days and you’ll get 10% discount on our band merch. Additional 1% off for every person who comments on the link. Ø This is effective because people find it very easy to execute. This is a good strategy since people will ask their friends to check out and comment on your link so they’d get a bigger discount. People who do not know you yet would definitely get curious. Get a chance to win Mike’s sunglasses if you purchase our album now. Get a chance to win Mike’s sunglasses simply by answering this question: Who is the sexiest member of the group and why? Write your comment to our website. The one with the best answer will get Mike’s sunglasses. Ø If you already have a good following and you are confident many people now value you as a band, then you can giveaway your stuff to random fans. People love gimmicks and free stuff. 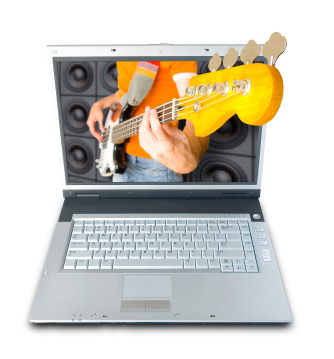 It will certainly make them more interested in your band. Get a chance to win 2 tickets for our concert if you purchase our album this week. We will post the 3 lucky winners this Saturday! Ø This is perfect for the bands that are not still very famous but are getting there. We will pick 5 fans to tour with us this summer! Simply purchase our latest CD and promote it to your facebook page. We will choose the top 5 with the most number of likes and comments. Ø Give them anything that’s priceless- like a dinner with the band, a chance to be with the band on tour, etc. Again, this is not for the newbies because they would laugh at you when you’re still a newbie and you’d giveout a contest such as this. For newbies, you can start with simpler ones like free shirts, free CD, free concert ticket. Do you have cool marketing ideas for bands? Please share! 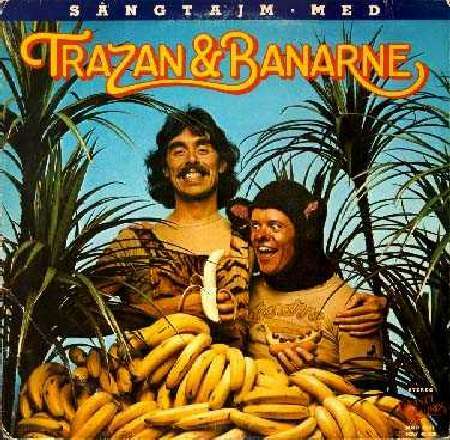 GOING BANANAS: CD packaging with…bananas!